BACK ON THE MARKET....ACREAGE WITH VIEWS. 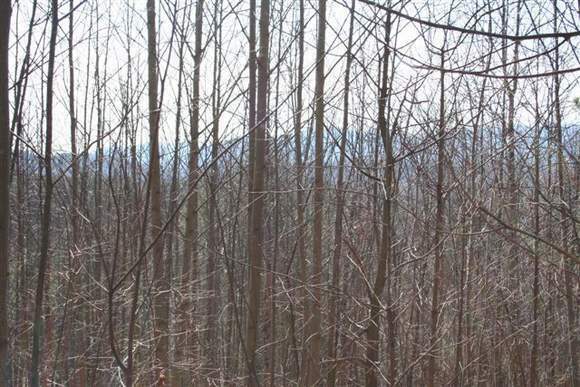 This 15 acre tract offers seclusion plus beautiful views of the Blue Ridge Mountains. 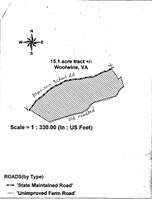 This tract is all wooded with lots of paved road frontage. With some clearing, you can enjoy some gorges views of the mountains. 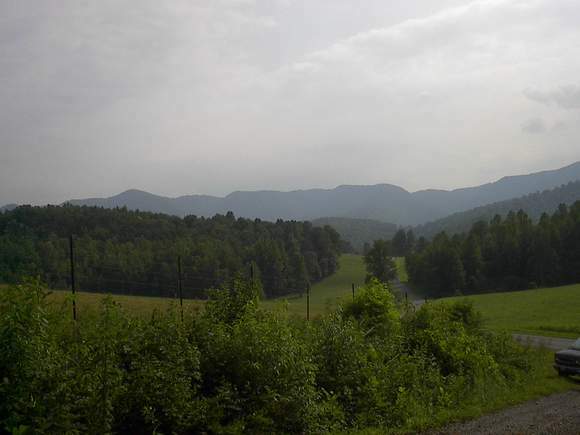 This land is in lovely Woolwine at the foot of mountains with easy access to Stuart, Floyd and the Blue Ridge Parkway. 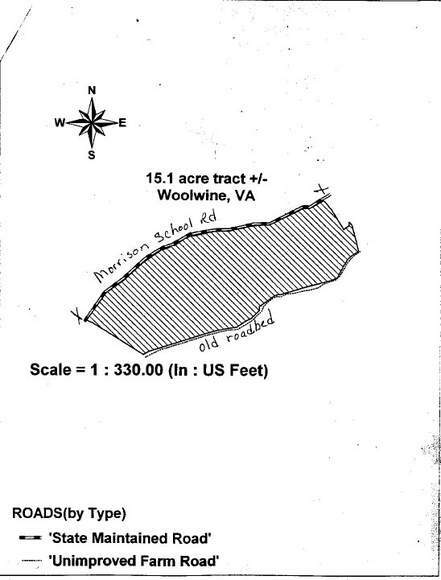 Developers....divide this tract into smaller tracts: all with views!